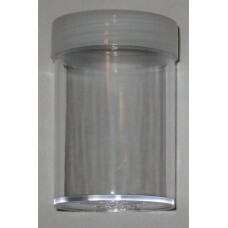 Case consists of 490 BCW Round Silver Dollar Size coin tubes. Packaged as 5 boxes of 98 tubes per box. Do you have any questions about Case / 490 BCW Round Ike / Morgan Large Silver Dollar Coin Tubes?